We often hear about the fivefold ministry, the gifts of the Spirit, the body of Christ and how we all play a part but do we know the actual significance and how the ministry and gifts play a part in keeping the body together and functioning? If you would like to know, keep reading! For by one Spirit we were all baptized into one body— whether Jews or Greeks, whether slaves or free—and have all been made to drink into one Spirit. And if the ear should say, “Because I am not an eye, I am not of the body,” is it therefore not of the body? If the whole body were an eye, where would be the hearing? If the whole were hearing, where would be the smelling? No, much rather, those members of the body which seem to be weaker are necessary. And those members of the body which we think to be less honourable, on these we bestow greater honour; and our unpresentable parts have greater modesty, but our presentable parts have no need. But God composed the body, having given greater honour to that part which lacks it, that there should be no schism in the body, but that the members should have the same care for one another. And if one member suffers, all the members suffer with it; or if one member is honoured, all the members rejoice with it. 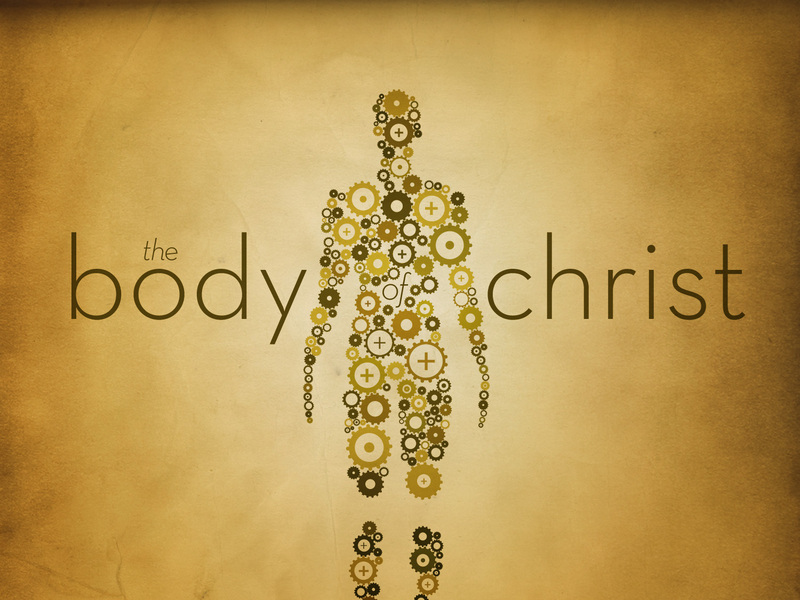 Now you are the body of Christ, and members individually. Now we all have a role to play, the above scripture teaches us that no part is more important than the other and all must and will work together for greater good. Arms: Evangelists; people who reach out and lift up the people, the encouragers the ones who go on outreach and missions. Legs: Teachers; people who give strength, always prepared, ready to move and to share the gospel. From all of the epistles Paul wrote of course he had to be a good teacher, who gave his life to teaching and equipping us and generations to come with tangible knowledge and guidance! Isaiah and Jeremiah are good examples of prophets who were able to speak concerning things to come. The head: Apostles; leaders and directors who keep the body in check makes sure all parts are functioning properly. People who take time to counsel and train those who are under / around them. The mouth: oracles of God, those who speak what the Lord says, those who exalt the Lord with their songs, dance and instruments; The Levites! Praise the LORD! Praise God in His sanctuary; Praise Him in His mighty firmament! Praise Him for His mighty acts; Praise Him according to His excellent greatness! Praise Him with the sound of the trumpet; Praise Him with the lute and harp! Praise Him with the timbrel and dance; Praise Him with stringed instruments and flutes! King David and the Tribe of Levi were are of course good examples of worshippers and people who sang and led us to Victory! This is only the beginning, I hope you were blessed! Watch out for more!